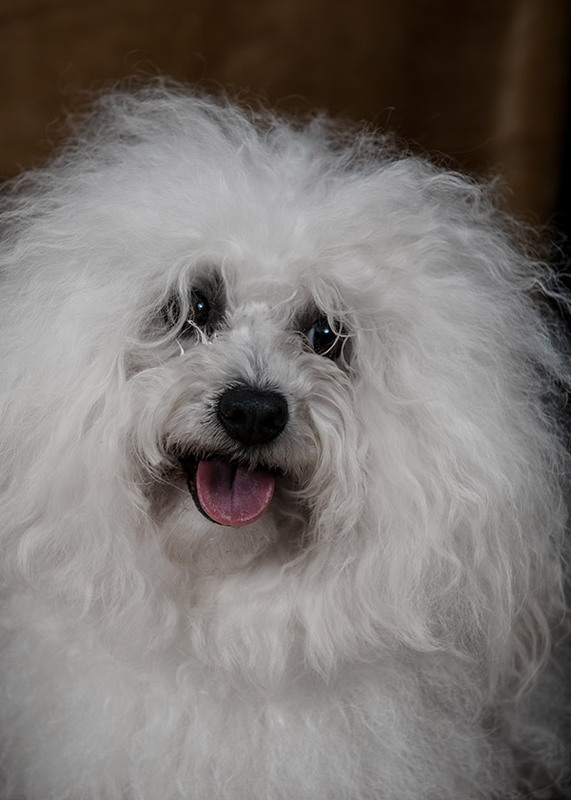 Bolognese are a healthy, good natured and beautiful white non-shedding toy breed with a long history in Europe. 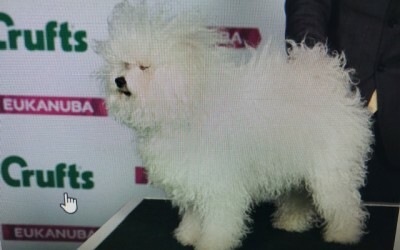 They are considered a rare breed and were first imported into the UK by Liz Stannard in 1989. 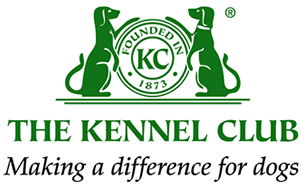 Welcome to the website for the only official British Bolognese Club which was founded in 1994 and affiliated to the Kennel Club in 1996. 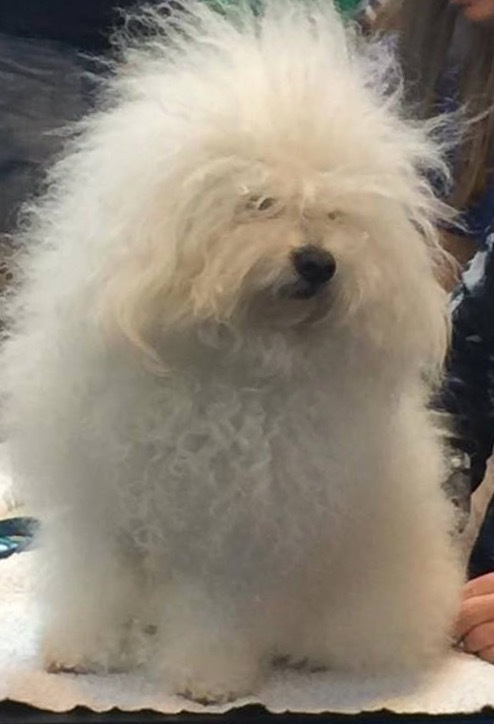 We are a friendly group of people with a fond love for this adorable breed. We hold regular club shows and welcome new members with an interest in the Bolognese. We have a wealth of experience in our members who are always happy to advise anyone thinking about owning a Bolognese. Please look through the pages of our site or contact us at info@britishbolognese.co.uk for further information on this delightful breed. If you have decided that the Bolognese is the breed for you, we suggest you ONLY buy from a reputable breeder. 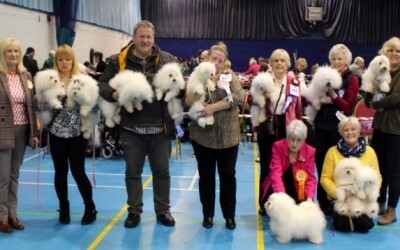 Please contact our Club Secretary Adele Summers for an up to date list of reputable breeders with puppies Tel. 0208 685 0371 or e-mail adelesummers1@gmail.com. The breeders list is made up of members who have continuous paid up membership of the British Bolognese Club for a minimum of 2 years. Visit our Bolognese puppies page for further information on buying a healthy puppy. There is a wealth of information about caring for your Bolognese within the pages of this site. The British Bolognese club will also be running a number of events due to start in 2016. These will include breed specific seminars, workshops and teach-ins that will cover showing, handling and grooming care of the breed. Keep checking our site for updates. Members benefit from discounted show entry, voting rights at the club AGM and being part of an active and friendly community. Subscriptions are due each January. To join or to find out more click below.